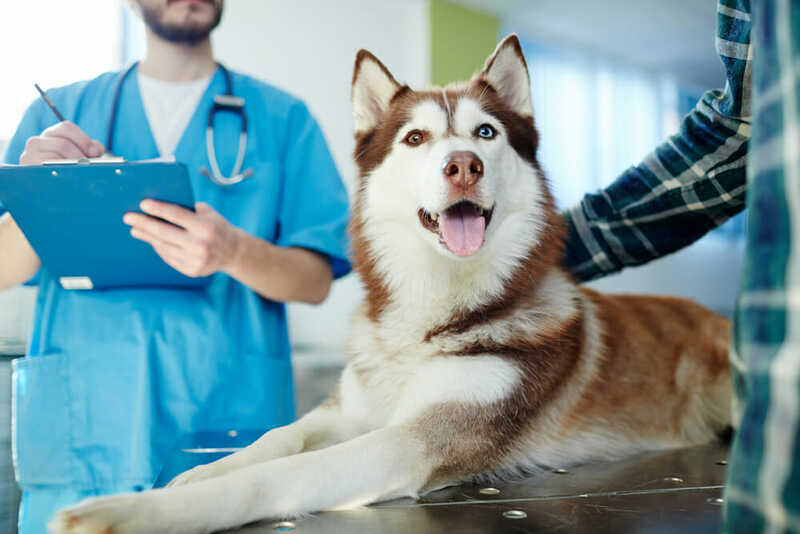 We offer a wide range of services including medical, diagnostic, surgical, and preventive health care needs for your pet so they live a longer, happier life. One of the best things you can do for your pet to keep him or her healthy is bringing them for regular exams and vaccinations. 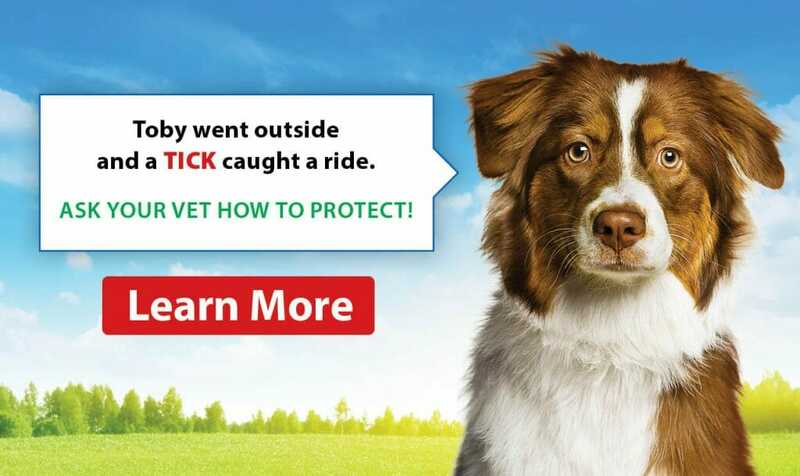 Protect your dog against problems before they start; below is a list of our services.